If you live in Germany, you must have seen electric DHL delivery car, produced by Street Scooter, subsidiary of DHL. The original quote for production of a comparable e-vehicle from a leading German OEM was >€ billion, and the production time quoted was eight years. The car was manufactured in 3 years for €30 million. The core success factor behind Street Scooter was RWTH’s capability to facilitate and manage large open value networks. Traditionally, companies have a strong division between departments: mechanics, electronics, software and design being a few examples. This lends itself to a strong divide in product development process and manufacturing of this product. Usage of different systems requires expert knowledge, thus access to the included information from other domains becomes difficult. When interdisciplinarity in development projects is pushed, however, this often leads to semantic conflicts and information loss. We need people in our development teams that understand the bigger picture and then deep-dive into the know-how. 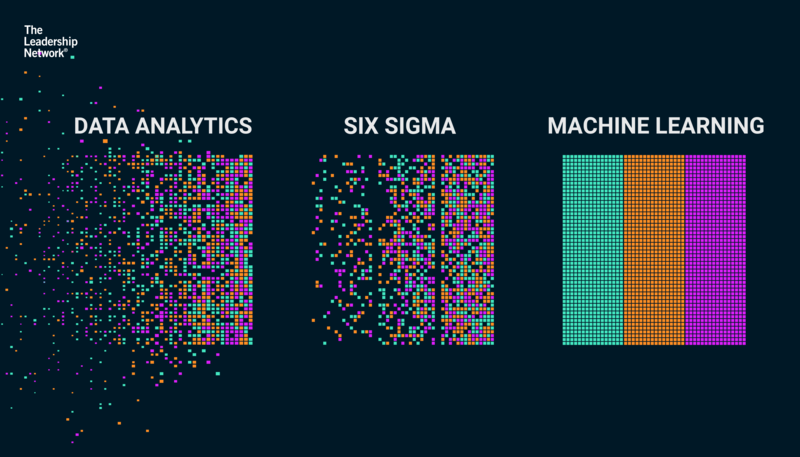 These days, companies are extremely data-rich: CAD data, simulation data, process data, machine data, feedback data and customer data, just to name a few. 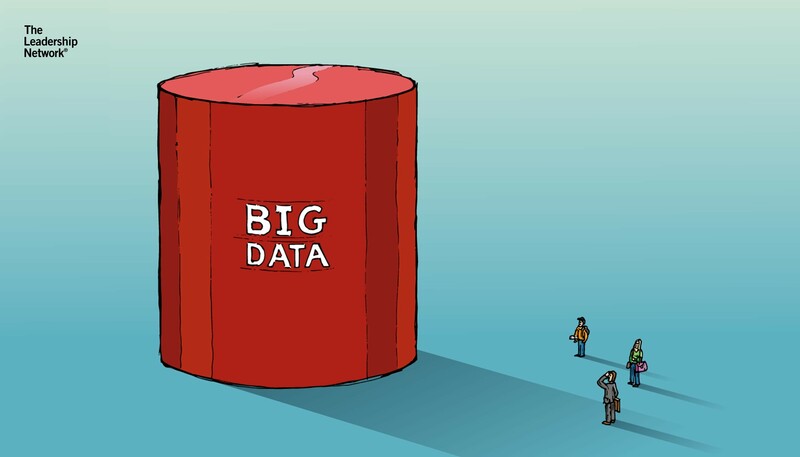 Industry 4.0 carries with it the promise of consolidating those data silos into smart data. Consequently, integrated IT-systems and a PLM-system as the single source of truth become reality due to Industry 4.0. Interconnected IT systems enable real-time product changes along the entire value chain. Fourth industrial revolution is not about mechanisation or computerisation, but networking – use of cyber-physical systems to connect, transform and reimagine business. Networking ability enabling collaboration productivity, is at the core of Industry 4.0. We have come up with an underlying technological infrastructure of a lot of new technologies in the market today. Smart assets dimensions form the first pillar of that infrastructure, with two associated elements: digital twin/shadow and smart equipment. A digital twin is a virtual model of a process, product or service. This pairing of the virtual and physical worlds allows analysis of data and monitoring of systems to head off problems before they even occur, prevent downtime, develop new opportunities and even plan for the future by using simulations. Google map is a perfect digital twin, giving a digital shadow of the utilisation of the roads. It also goes over and above the traditional map with predictive traffic information and dynamic suggestions for alternative routings. In today’s manufacturing environment, however, it is still not common to utilise sensor data about real-time status and working condition, among others, on a routine basis for the purposes of decision-making. The second pillar of the smart factory framework refers to smart operations, in other words, what are we going to do with the smart data? Let’s use an example of unplanned machine down-time. Most organisations will be familiar with the beginning stages of descriptive analytics, identifying what happened e.g motor overheating. Many will then move on to diagnostic analytics, trying to understand why did downtime happen. Where most fall through is forecasting ability, or predictive analytics, e.g. pre-ordering the part that is prone to break and then identifying what can be done to optimise this process e.g. changing production schedule or design of the machine. That’s where Industry 4.0 starts. 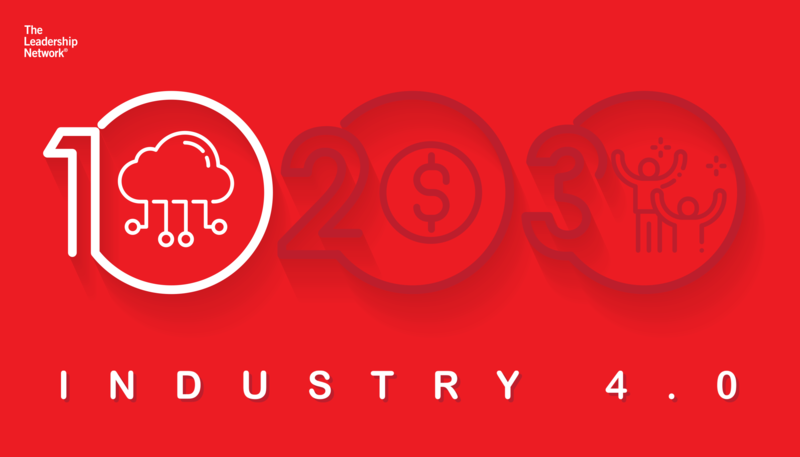 The third layer of the Industry 4.0 framework pertains to smart supply chains: agile networks build for rapid formation and reconfiguration based on ad-hoc connections and APIs, enabling a rapid change of partners per default. To meet the demands and decentralisation behind Industry 4.0, an automated, intelligent and increasingly autonomous flow of assets, goods, materials and information between the point of origin and the point of consumption and the various points in-between is key. 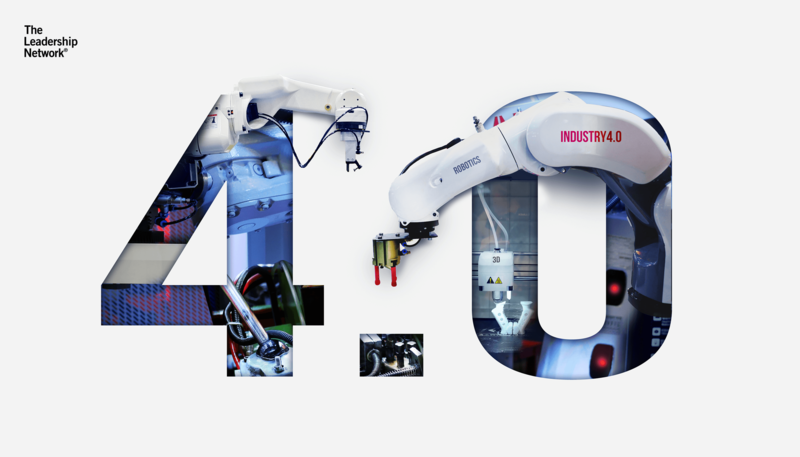 The final aspect of the Industry 4.0 framework is the extended factory, where business model innovation stems from. Digitalisation enables data-driven, agile and resilient factories, which become part of a business ecosystem powered by an industrial data cloud. The idea is that, whatever you do, you do it collaboratively. What new business model can we enable with our smart factory?